The School ADvance authors have taken feedback from the field and completed the 2.0 version of the Non Instructional Administrator Rubrics. 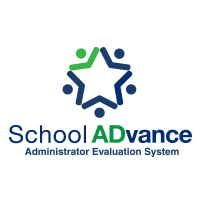 MASA is offering a several half day training sessions across the state for School ADvance districts that would like to adopt the Non Instructional Administrator Rubrics to have all administrators evaluated under the same School ADvance umbrella. Non Instructional administrative positions include, but are not limited to the following: Technology Directors, Finance Directors, Food Service directors, Transportation Directors, Athletic Directors, etc... These administrators do not have to have student growth in their personnel evaluations.